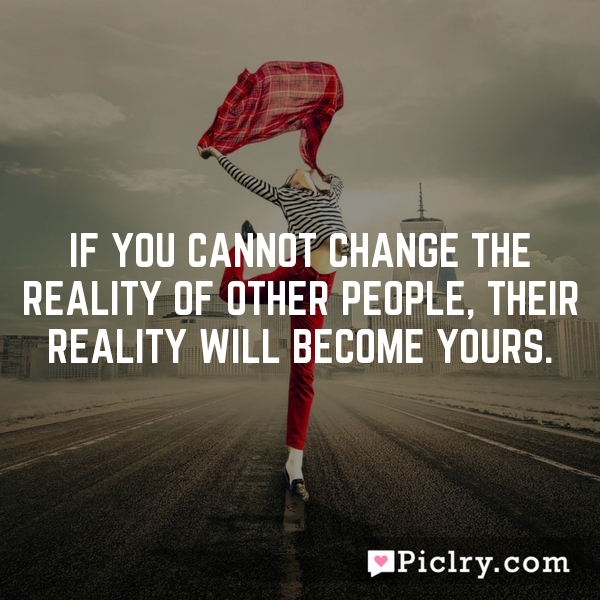 If you cannot change the reality of other people, their reality will become yours. She doesn’t need your money. Even a penniless fool like you can make her fall in love with you. That’s just miracle. There’s nothing like deep breaths after laughing that hard. Nothing in the world like a sore stomach for the right reasons. Money can’t buy happiness but it can buy a huge yacht that sails right next to it.